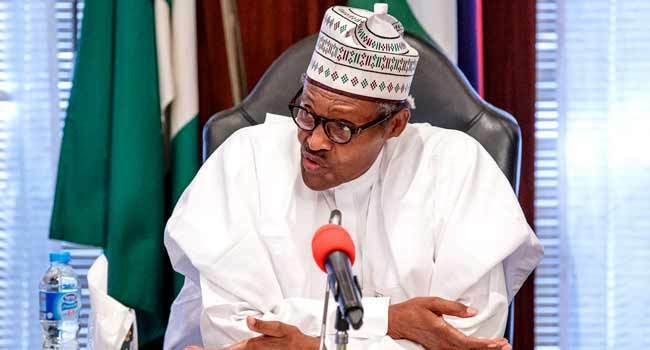 President Muhammadu Buhari says the issue of corruption within countries and illicit flow of funds across national boundaries can only be effectively addressed through multilateral cooperation and concerted action. 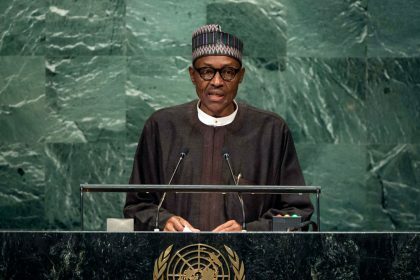 The Nigerian leader stated this while addressing the issue of corruption and illicit assets when he delivered his statement at the opening of the 73rdsession of the United Nations General Assembly (UNGA73) in New York, U.S., on Tuesday. According to him, the issue of corruption within countries and the illicit flow of funds across national boundaries have a huge negative impact on the stability, peace, and economic prospects of millions in developing countries. “Fighting corruption or resolving international conflicts, crises and wars; defeating terrorism and piracy; curbing arms trafficking and the proliferation of small arms and light weapons which fuel these conflicts, particularly in Africa; stemming irregular migration by addressing its root causes; and the many other global challenges we are faced with today can only be effectively addressed through multilateral cooperation and concerted action,’’ he added. The Nigerian leader, however, reiterated his call for the reform of the United Nations System so as to effectively address the challenges confronting the world. He particularly called for the reconstitution of the Security Council to make it more equitable and more representative of the global community. He said: “The only global institutional framework we have to address these challenges is the United Nations System. “That is why we continue to call for the strengthening of the Organisation and making it more effective by speeding up the pace of progress toward its reform, including that of its principal organ, the Security Council. Giving a background to the call, Buhari said, “I assure you all that in this advocacy, I am only reflecting Nigeria’s deep and abiding commitment to our Organisation and its founding principles and goals. “From the date, we joined in 1960, we have contributed our quota to the fulfilment of the mandate of the UN. We have been active participants in many Security Council and African Union authorised Peace Keeping operations around the world, beginning with the Democratic Republic of Congo operations in 1960. “Furthermore, Nigeria has always mobilised the required human and material resources to achieve set United Nations goals, including the recently adopted 2030 Agenda for Sustainable Development. He noted that without these, there could be neither enduring peace nor security.